Sixteen Avon Representatives were selected to be part of a new campaign featured in the Avon Brochures. They are our models and our role models. Being an Avon Representative isn’t just about selling beauty products. It’s about a community of passionate women. It’s about being empowered and independent. 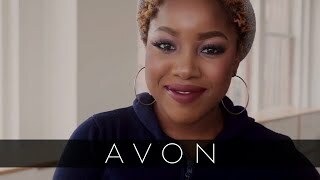 When you join Avon as a Representative, you’re not just joining a company; you’re joining a sisterhood of 6 million women from around the world. A career as an Avon Representative provides flexibility. This is why moms like Lisa Monoson and Shaundre Bryson love Avon. They make their own hours so they can spend as much time with their families as possible. 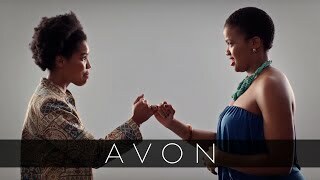 Avon also helps to empower women by helping them reach financial independence. Representatives like Orenthia Ricketts have been able to support themselves and their families by selling beauty products that they love. To learn more about becoming an Avon Representative and joining the sisterhood, click the link above.